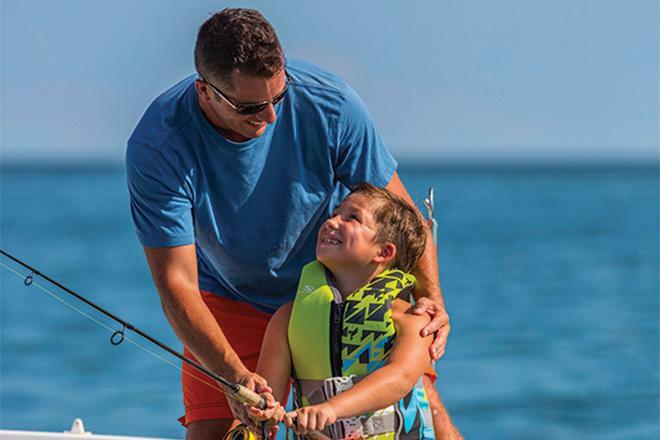 Location: Situated just 20 minutes from Dallas, Lake Lewisville is one of the largest recreational boating areas in northern Texas spanning 29,000 acres and 233 miles of shorline. It's a favorite of many locals and vistors alike. There is an abundance of outdoor activities on the lake including fishing, wakeboarding, swimming, camping, paddleboarding, kayaking. There are several parks on the lake with hiking and biking trails and an abundance of shoreline and sandy beaches to enjoy. 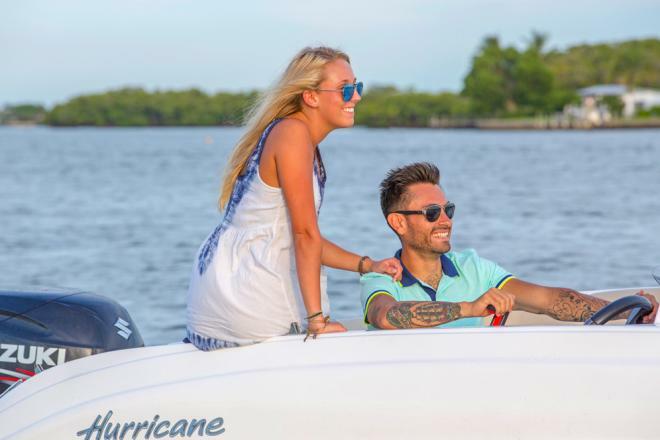 Fleet: Our fleet currently consists of 6 new, 2018 models; 2 Hurricane Deckboats, 2 Sweetwater TriToons and 2 Bryant Calabra Runabout / Towboats. As our membership increases so will our fleet! 3. Head to Little Elm Beach where you can tie up at one of the 8 public slips and enjoy sand volleyball, music, drinks and food. 5. Make lasting memories with family and friends. 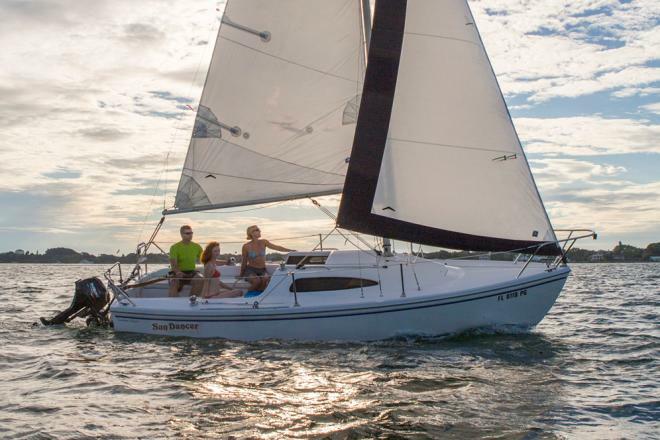 Club Summary: If you enjoy boating on Lake Lewisville, Austin, Houston or any of our other 160 locations nationwide and are in the market for a new or used boat, or you like to rent boats multiple times per year then a Freedom Boat Club membership may be for you! We are a new alternative to boat ownership without all the hassles that typically come with owning a boat. 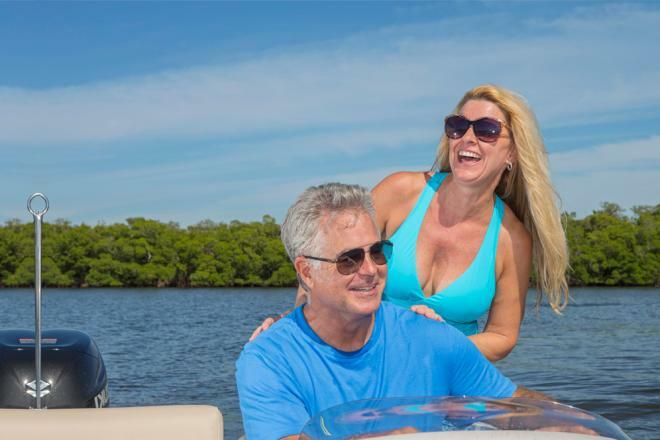 With a membership to our exclusive boat club you don't have to worry about things like boat maintenance, dock fees, insurance, depreciation, trailers, storage or even clean up. Just gas up and go! 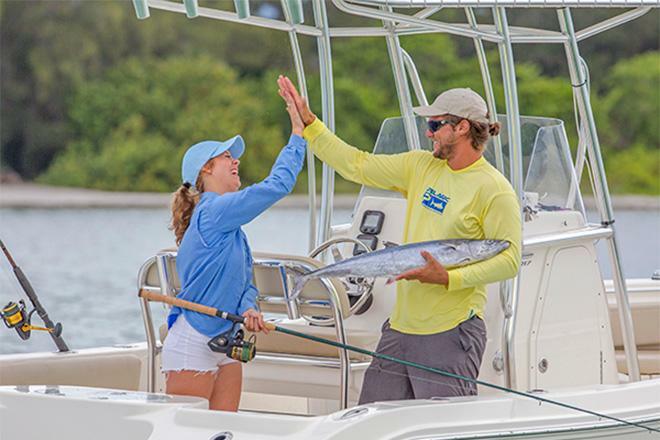 You get unlimited access to not just one boat but our entire fleet and many more as we expand with new members. 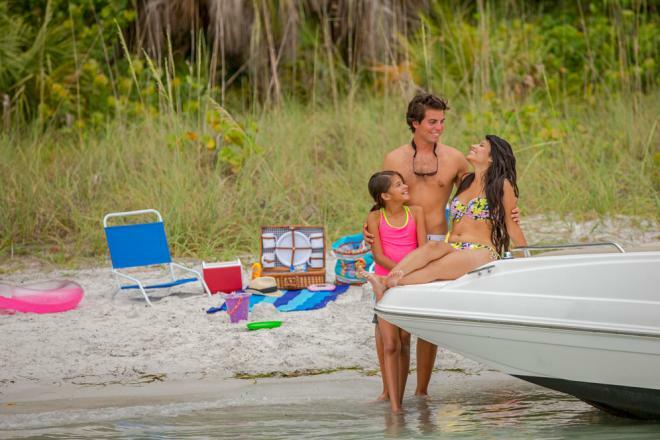 Whatever type of boating you enjoy we have just the boat to fit your needs. 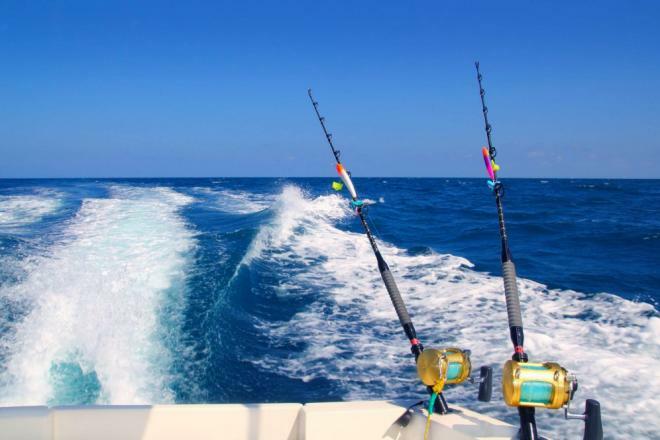 We have boats for cruising, wakeboarding, tubing, fishing and whatever else you enjoy doing on the water. Along with unlimited boat usage we also offer unlimited training for the novice boater. 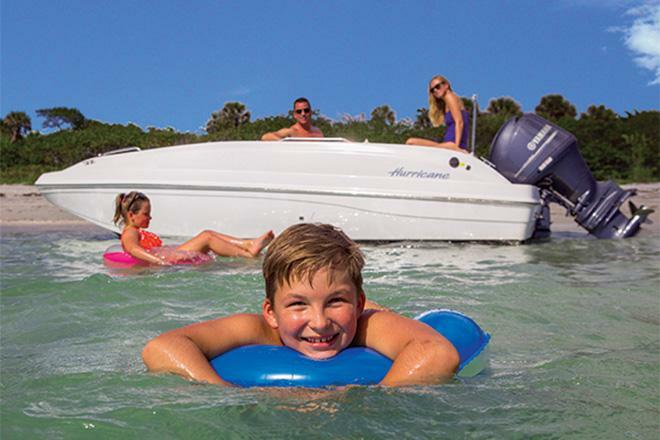 We make sure you understand the rules of the water and are comfortable operating and docking each type of boat the club offers. 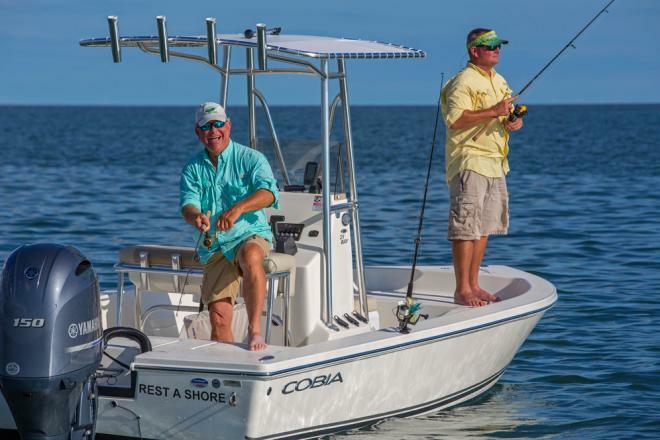 Our membership consists of a one-time membership fee and then low monthy dues that cost way less than owning a boat on your own. 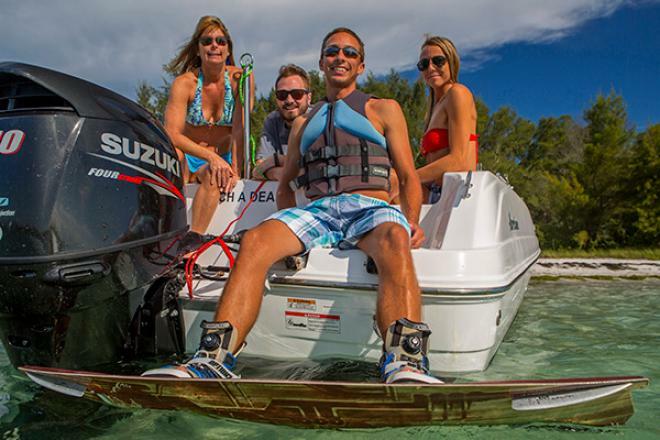 Come join us as we revolutionize the Texas boating experience. One of the most popular and largest marina communities in Texas.